Stellar (XLM) Bullish Macro Trend & Vechain (VET) G.O.T Partnership Rocks! Stellar (XLM) Looking Juicy To Buy! & Vechain (VET) Working With Adidas! Stellar (XLM) Bull Run Is Not As Anticipated & VeChain (VET) New Launch & Sponsor! 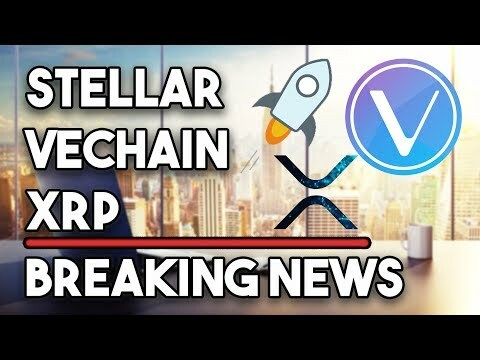 Stellar (XLM) Will Grow Huge In Adoption & VeChain (VET) Officially Granted A Number! Stellar (XLM) $2.2 Billion Bug From 2017 & Why Vechain (VET) Is The Best Out There! 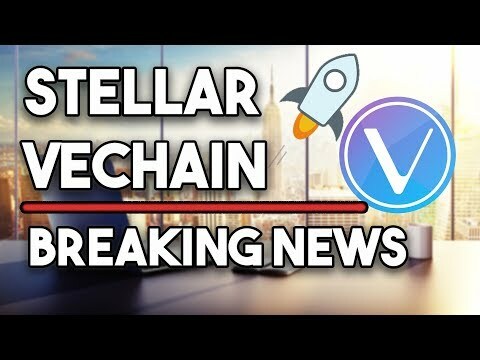 Stellar (XLM) Might Decouple From Bitcoin & Vechain (VET) Is A Ticking Bomb!